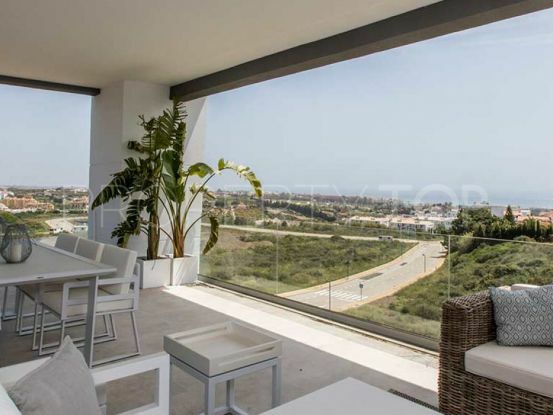 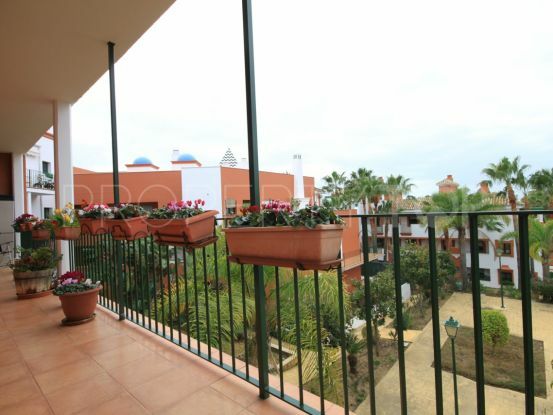 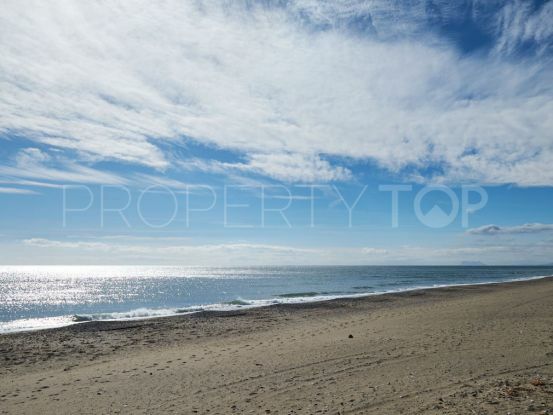 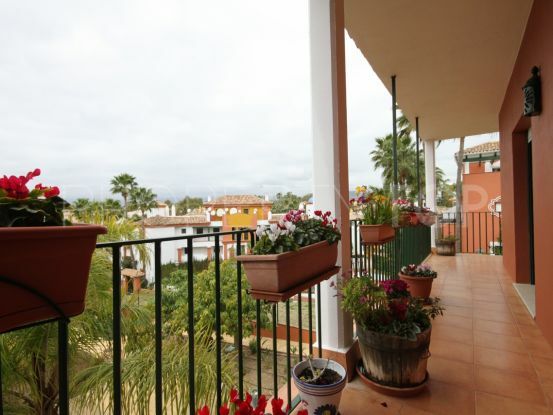 Showing 4.681 properties for sale in Estepona. 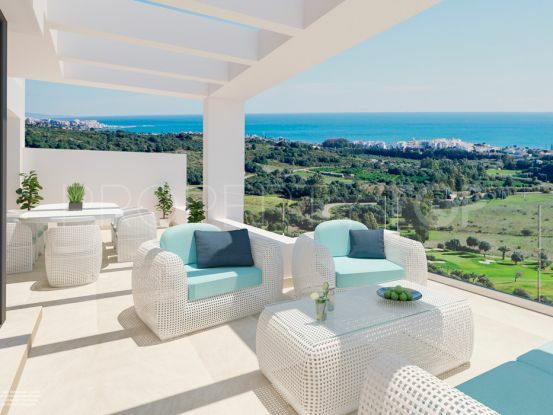 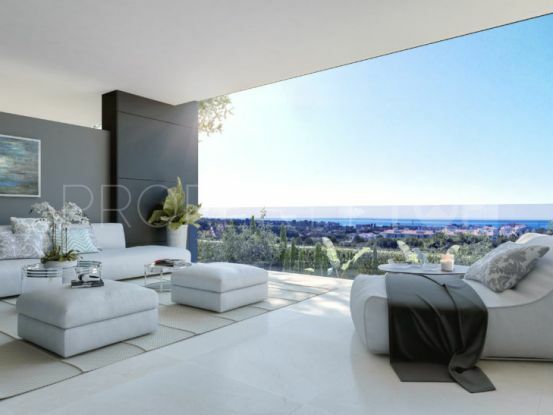 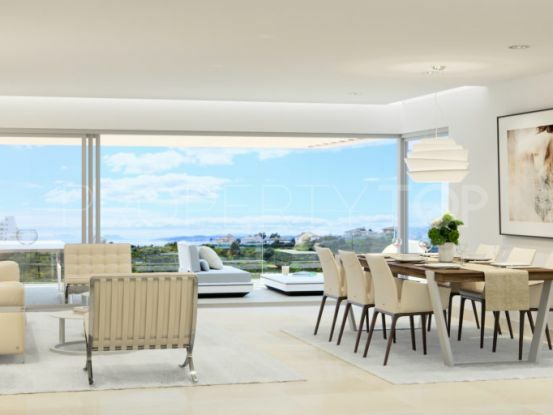 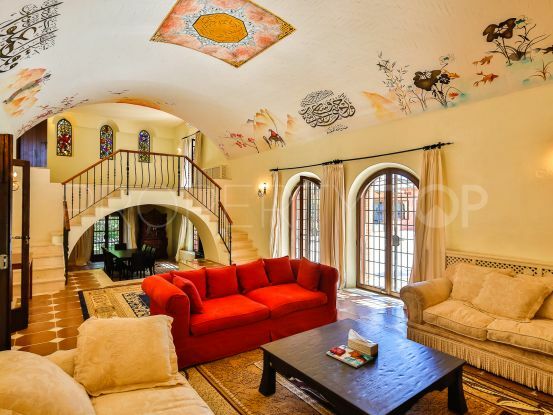 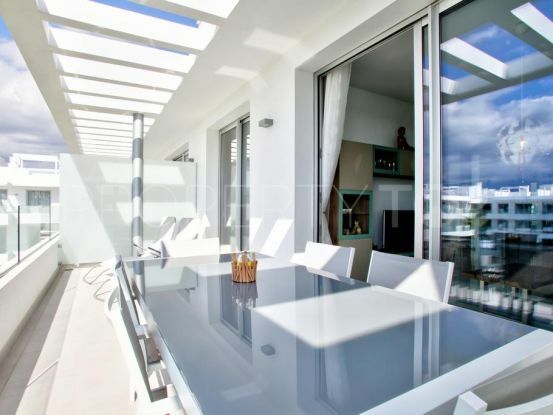 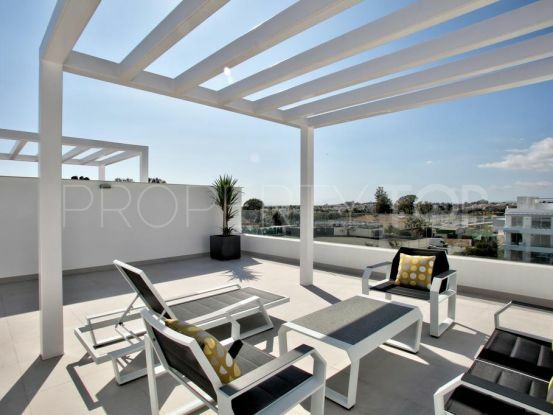 Located in Estepona one of the most important towns on Costa del Sol. 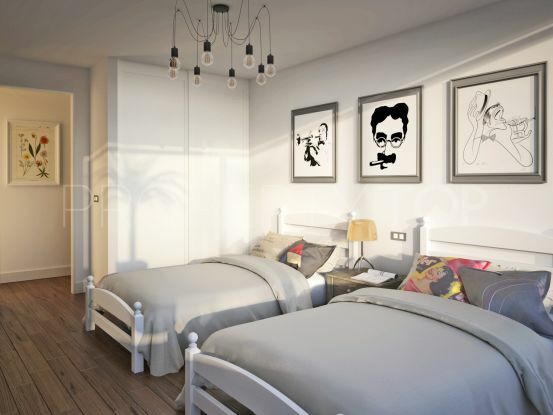 A unique development of exclusive 3 and 4 bedroom semi-detached homes… Best value for money on the New Golden Mile!! 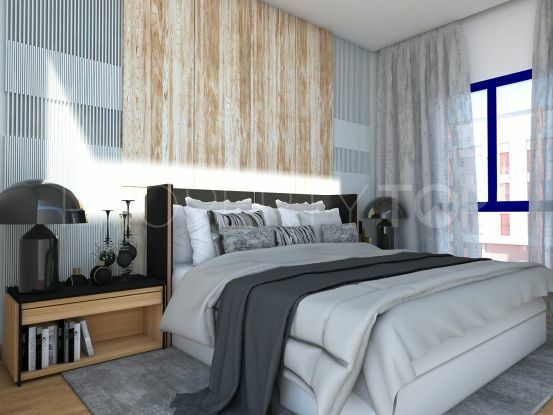 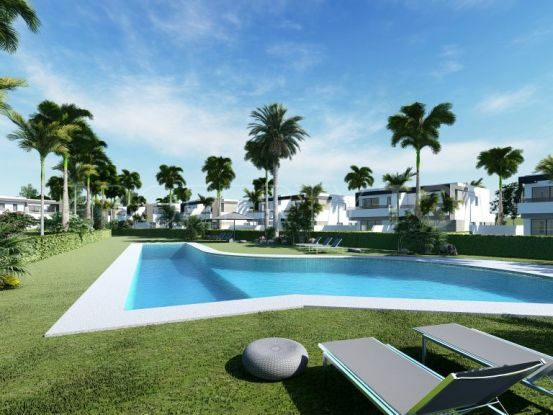 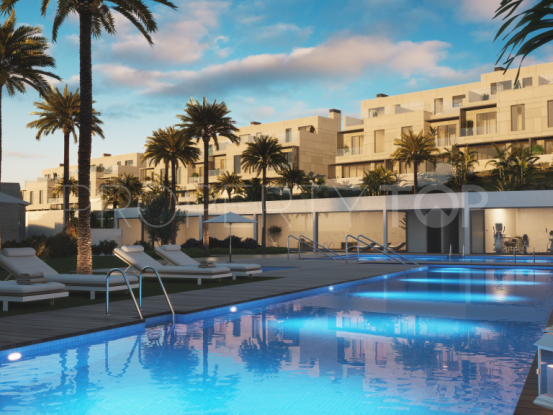 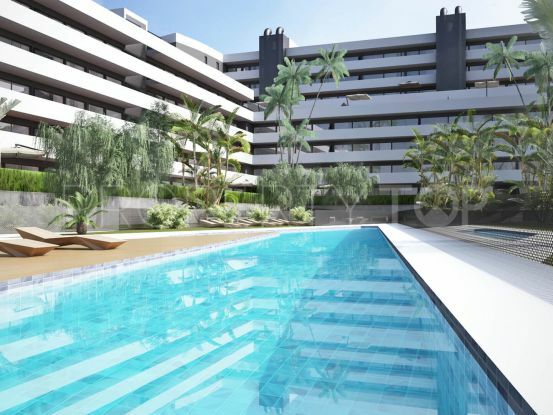 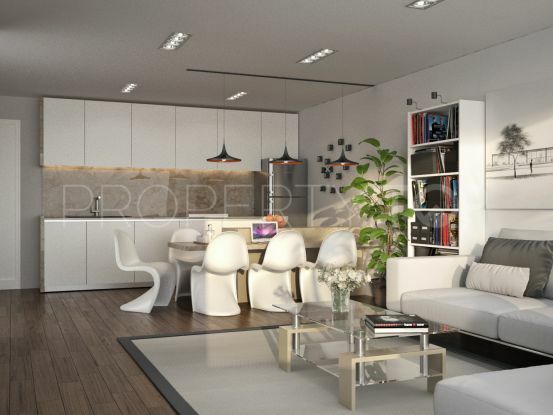 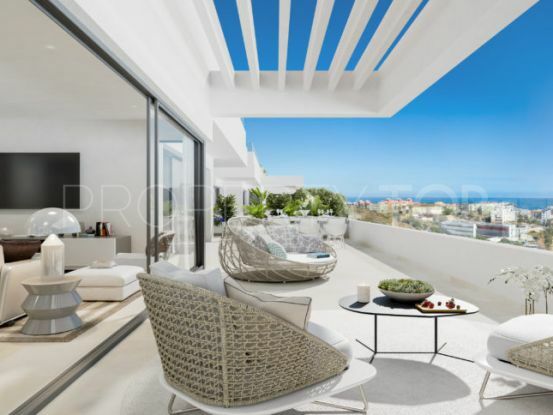 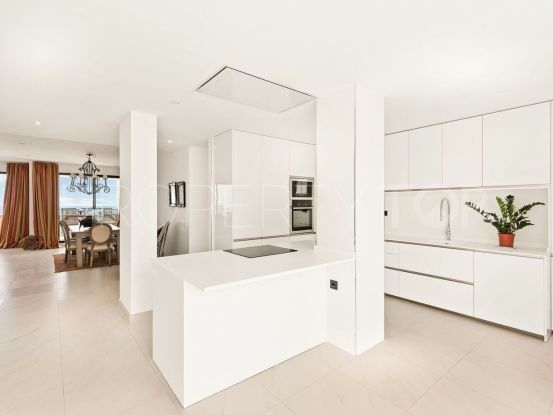 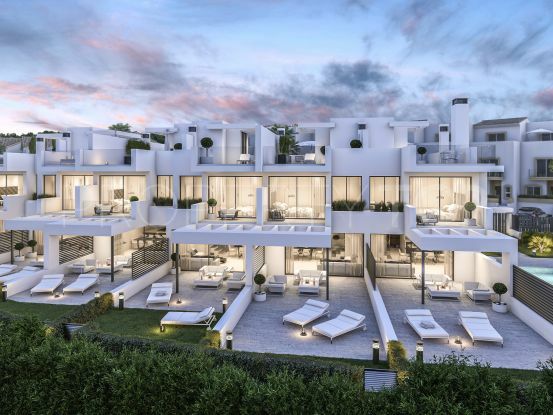 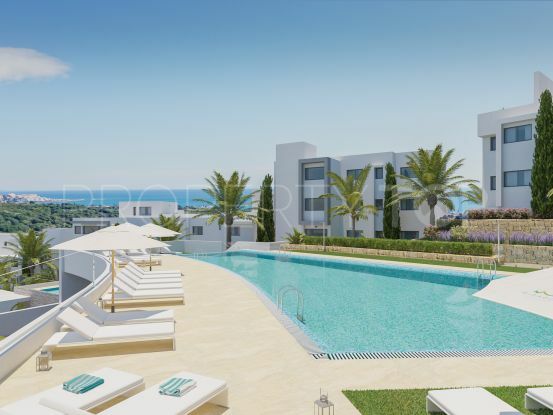 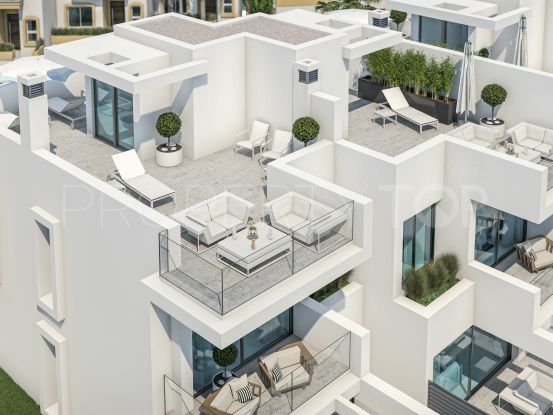 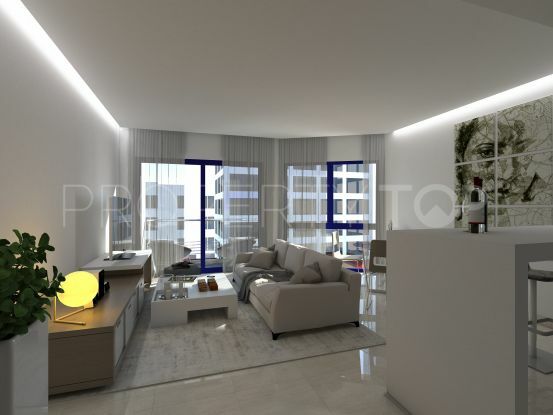 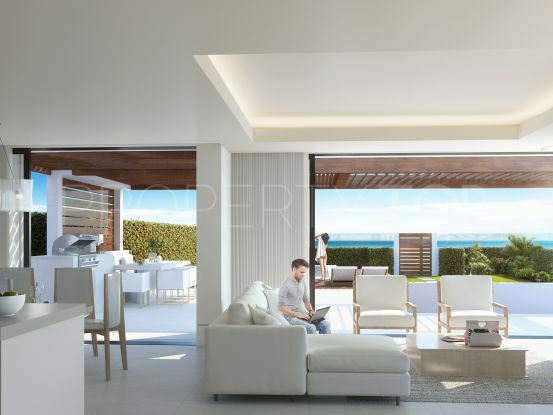 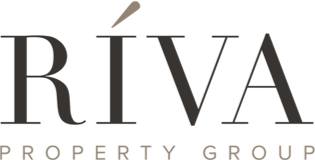 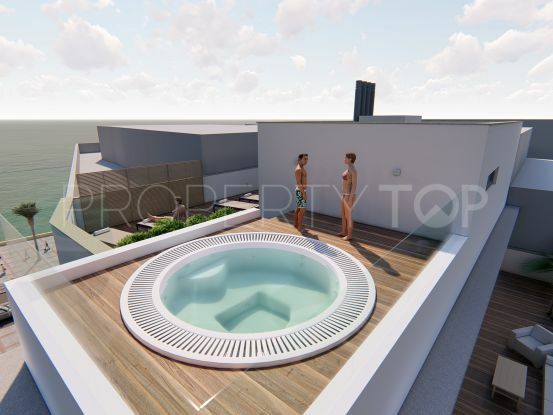 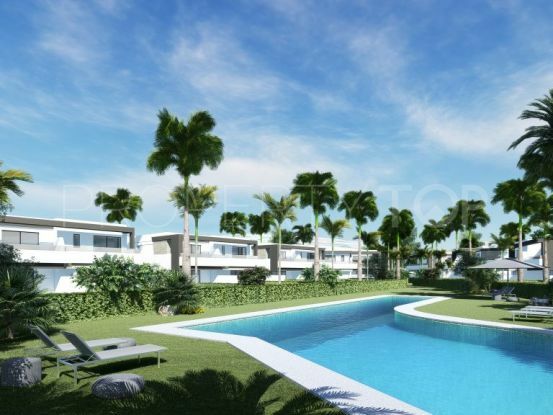 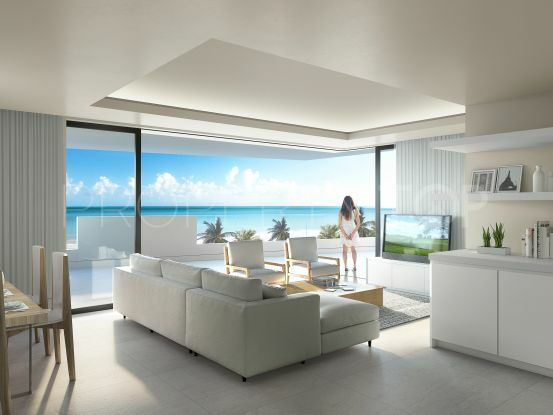 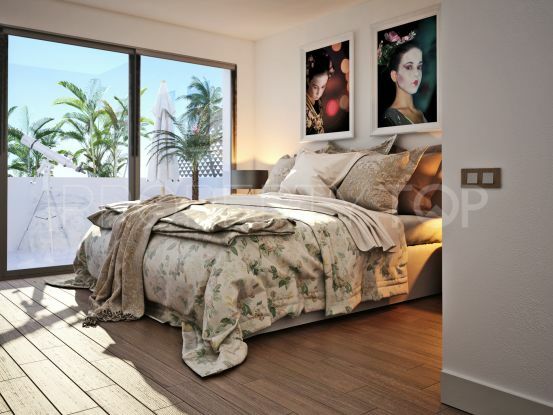 This is a fresh new development consisting of 63 contemporary style apartments and penthouses. 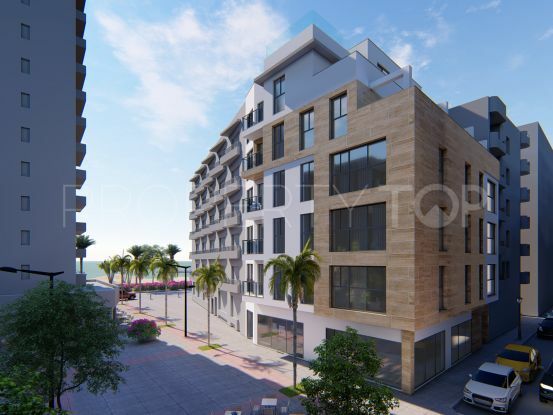 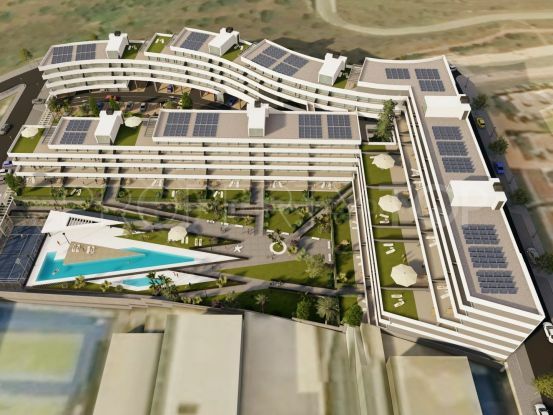 The project is composed of 6 blocks with a total of 54 units.